Happy Repeat Customer has used Kwik dry for their carpet cleaning for years. 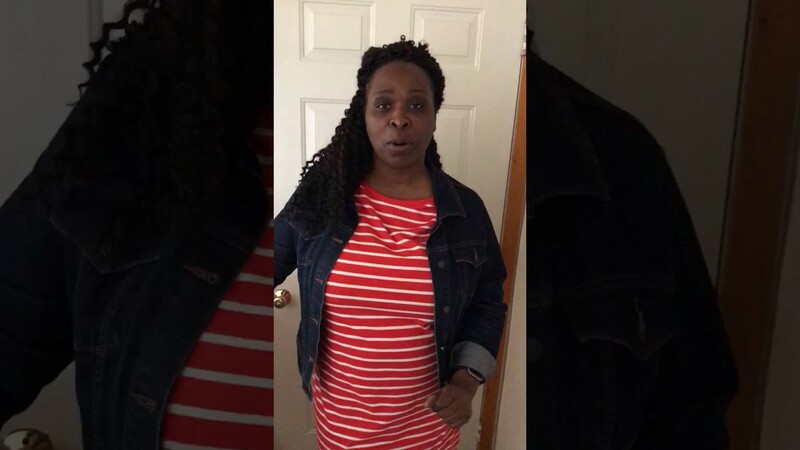 Check out this video testimonial from Mrs.Dolores Green. She was given a low price over the phone by another carpet cleaning company and kicked them out of her house when they tried to charge her a lot more. Mrs. Green was certainly impressed with Kwik Dry's refreshingly honest and professional approach as well as with the final outcome! Check out this video testimonial from Rose! She was certainly impressed with Kwik Dry's refreshingly honest and professional approach as well as with the final outcome!